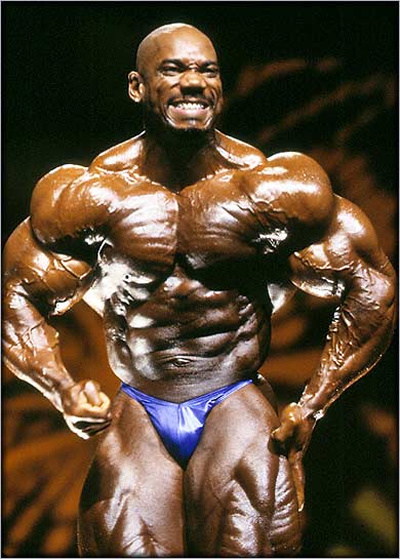 Flex Wheeler is probably, by many, considered the most genetically gifted professional bodybuilding in the last 30 years. 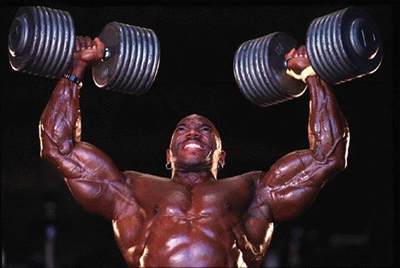 However, it is well known that Flex Wheeler squandered away his genetic gifts with poor training and lack of motivation. He never became Mr. Olympia and stopped being relevant as a bodybuilder a while back.